Charming Victorians line hilly streets with some of the city’s most iconic views, while arts and culture bloom at Seattle Center, the site of the 1962 World’s Fair. worthy dishes. GoldinBlack serves up authentic Korean noodles and bibimbap, while The Masonry’s wood-fired pizzas are washed down with any of 14 beers on tap. At Molly Moon’s, scoop up seasonal treats like Arnold Palmer or year-round flavors such as Scout mint (fittingly sourced from local Girl Scout cookie sales and bolstered with Washington-grown mint). Opened by a former opera singer, Three Birds Home and Gifts hits the right note with a selection of local art, jewelry, and whimsical home accents. 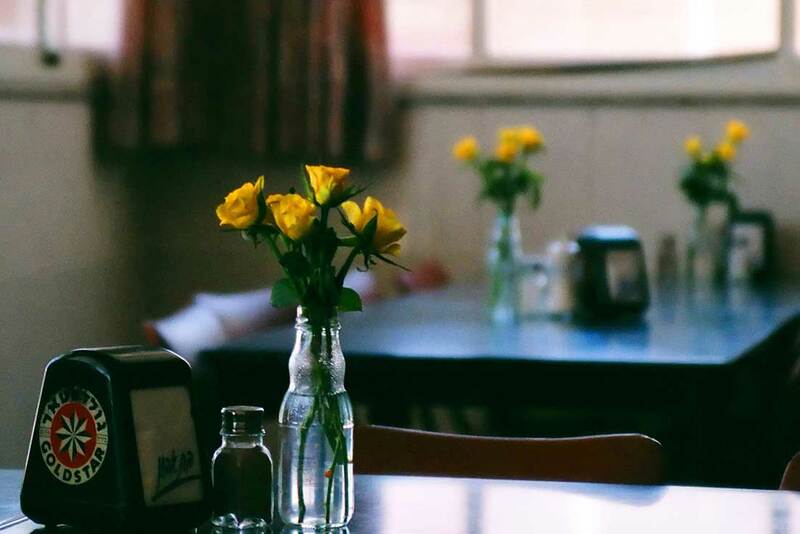 Set in a century-old Queen Anne house, Stuhlbergs is a neighborhood fixture beloved for its selection of children’s stuffies, books, and other plushy finds. Gamers delight in the try-before-you-buy philosophy of Blue Highway Games, where board games of every kind are free to play. 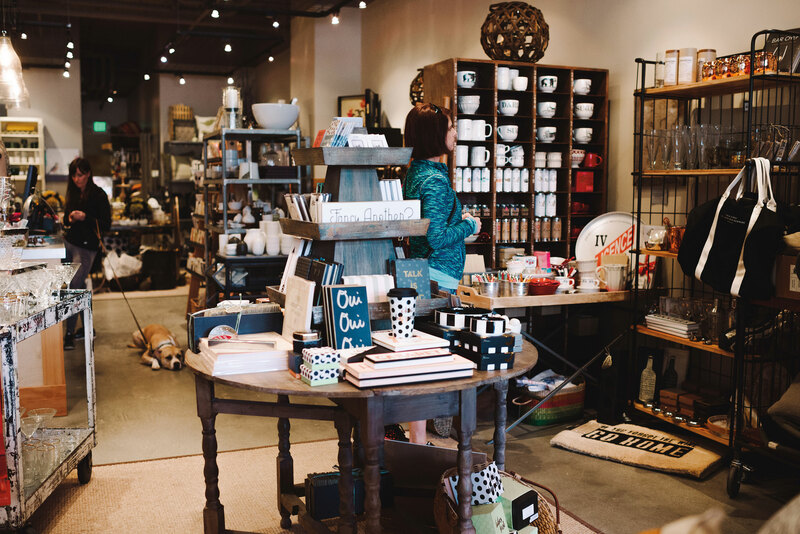 Acting as a “neighborhood concierge” since 1987, Queen Anne Dispatch can wrap and mail out all of your finds—with any luck, including something inspired from the shop itself. 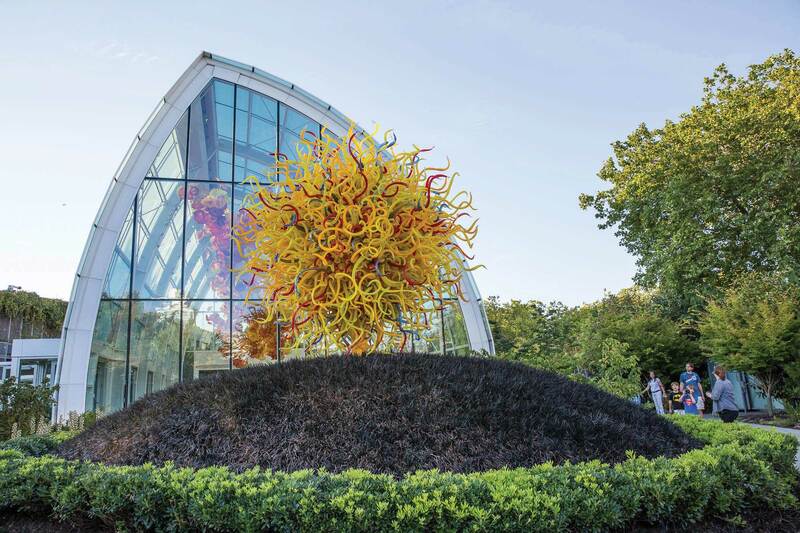 Seattle Center is packed with big-ticket cultural highlights—the Museum of Pop Culture (MoPOP), Chihuly Garden and Glass, and the Seattle Children’s Museum, just to name a few—two dozen restaurants, and outdoor gardens and artwork. You’ll also find the iconic Space Needle, where a $100 million renovation in 2018 added upgrades like floor-to-ceiling windows and a revolving glass floor to the landmark’s wow factor. More views await at Kerry Park, where a broad hillside provides a panoramic photo op of the entire city skyline.